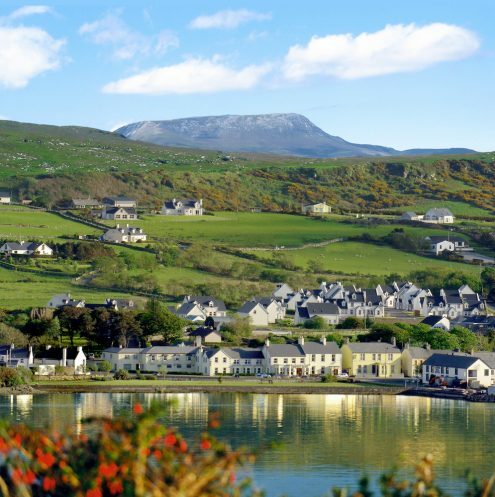 If a list is to be compiled of the most vibrant villages in Ireland, then Dunfanaghy surely will be up there. A hub of coffee shops, craft stores, live music, pubs, restaurants, surf schools and visitors from around the globe. 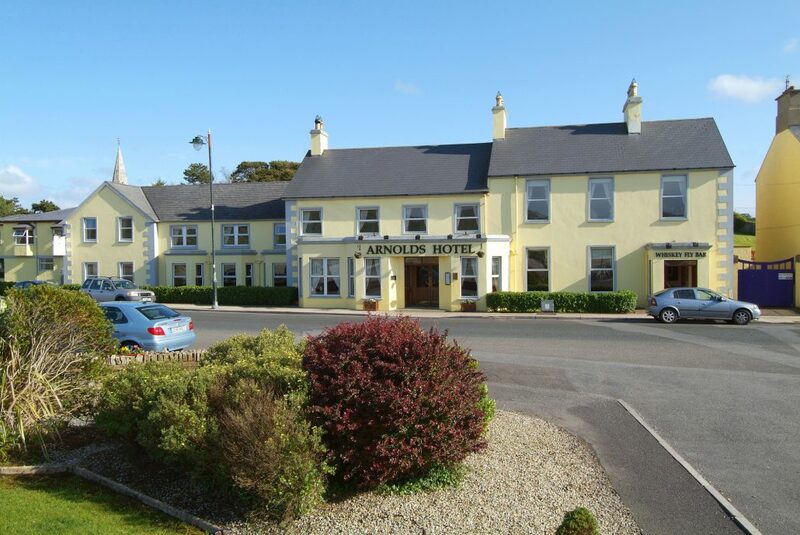 Located at the heart of the village, you will find a family run hotel that has been welcoming visitors for over 95 years. Arnold’s hotel is an institution in Dunfanaghy with the hotel bar and restaurant guaranteed to be full of life regardless of the season or weeknight. If you are planning a society golf break, Arnold’s ticks all of the boxes with championship links courses within a short distance of the hotel. Just 2 minutes from the front door, you will find Dunfanaghy Golf Club. This 18 hole links course is a challenge that will suit all standards of golfer. 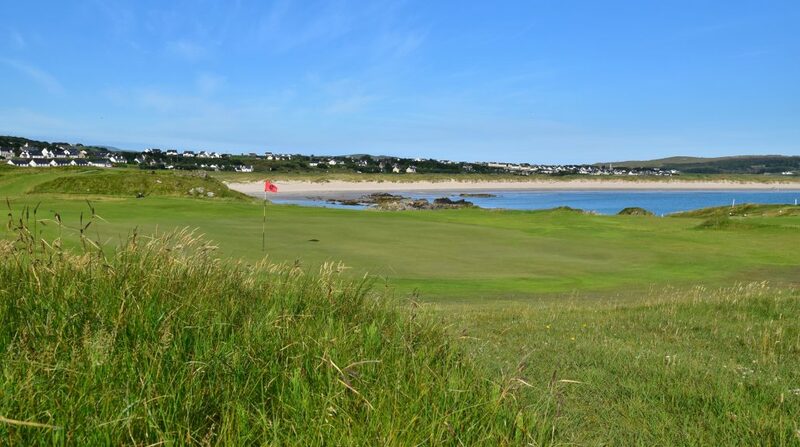 With stunning views of Sheephaven Bay and Horn Head throughout your round you will marvel at the scenic beauty of the course. 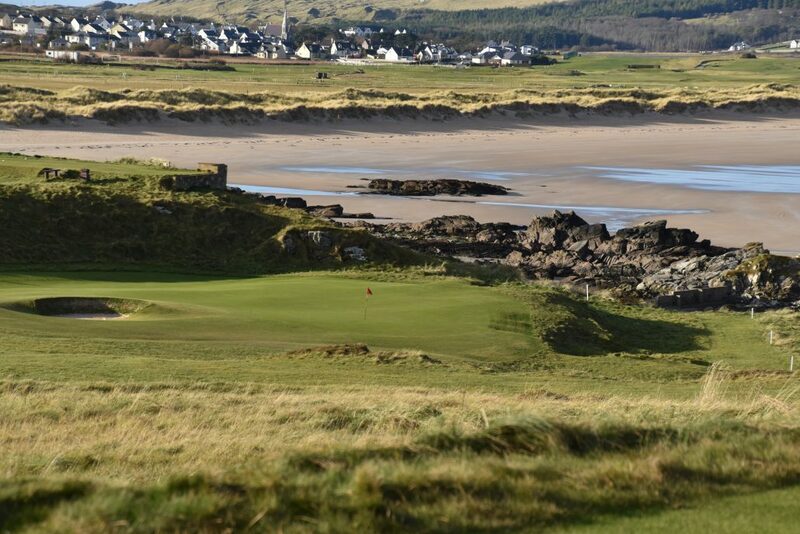 As well as this, there are a number of memorable holes in particular the 17th which is as good a Par 3 as you will find anywhere. 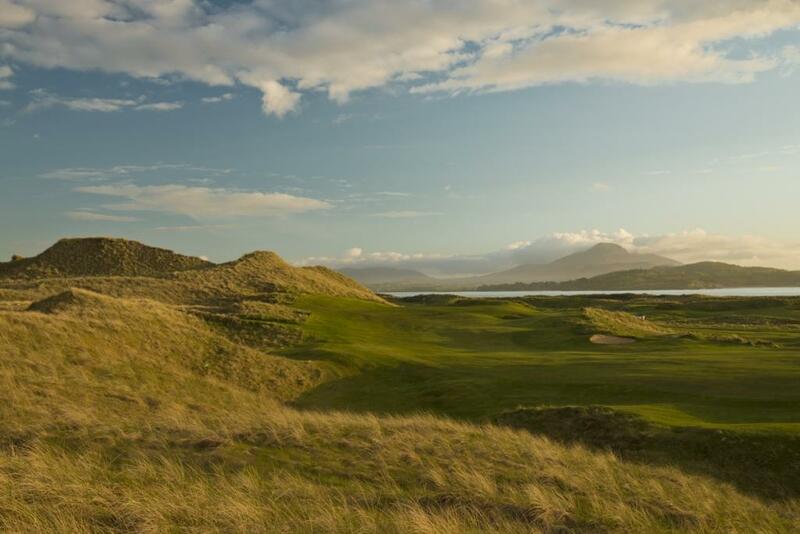 For golfers staying for an extended period, a trip to Rosapenna or Portsalon will be well worth it and the short journey. These links layouts are regarded among the top courses in Ireland and will make a memorable addition to your stay in Dunfanaghy. 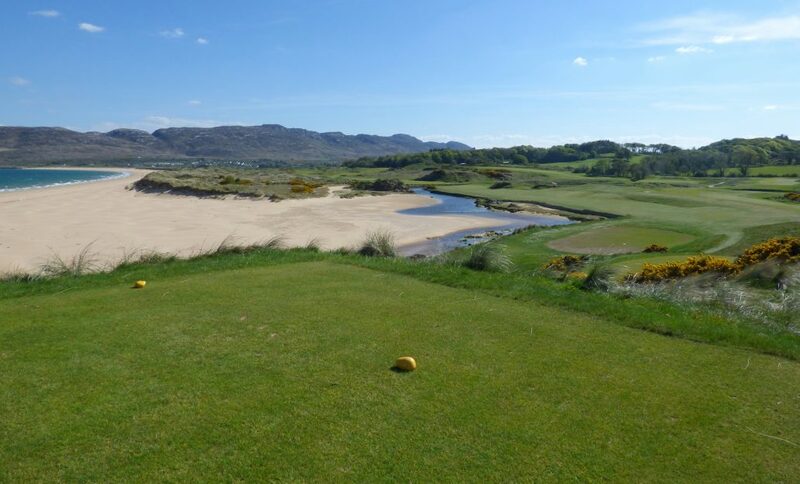 If you are looking for value, great golf, nightlife and a warm welcome for your society break in 2018, enquire now and we will put together a memorable stay in Dunfanaghy. 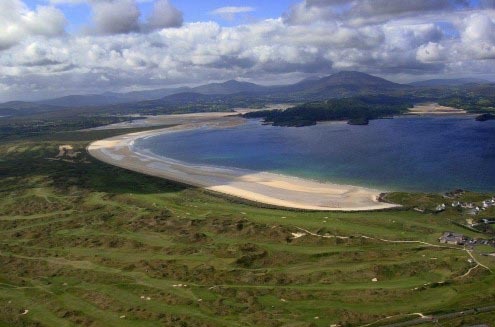 Dunfanaghy Golf Club A Donegal Hidden Gem!